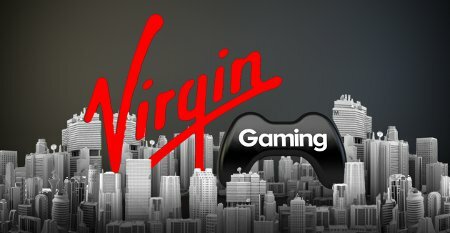 Virgin Gaming is out to change the way people experience console gaming. We provide a challenging and exciting work environment where people use their passion, personalities and competitive spirit to support the world's best online gaming community. We work with complex and creative challenge every day. Our commitments to innovation and being industry leaders means that we embrace new ideas and suggestions to enhance our member's gaming experience. Games are always changing, and so are we. We are constantly looking for ways to make our environment more rewarding. We rely on the diversity and talent of our employees. Wether your prefer sports, FPS or racing titles, or even if you aren't much of a gamer yourself, we believe a positive and dynamic workforce is the result of people being themselves. Games let you enhance your characters, and we're no different. We encourage everyone at Virgin Gaming to strive for excellence and take ownership over their careers. WHAT IS A VIRGIN GAMING EMPLOYEE LIKE? Just as there are different kinds of gamers, Virgin Gaming employs different kinds of people. What we all share is a desire to make a difference in the gaming industry, a passion for what we do, and fearlessness about speaking our minds. If this sounds like you, check out the opportunities below and get in touch!